Who doesn’t love a good gin & tonic? Sure, sure, lots of people, but we’re not talking about those people. We’re talking about you! 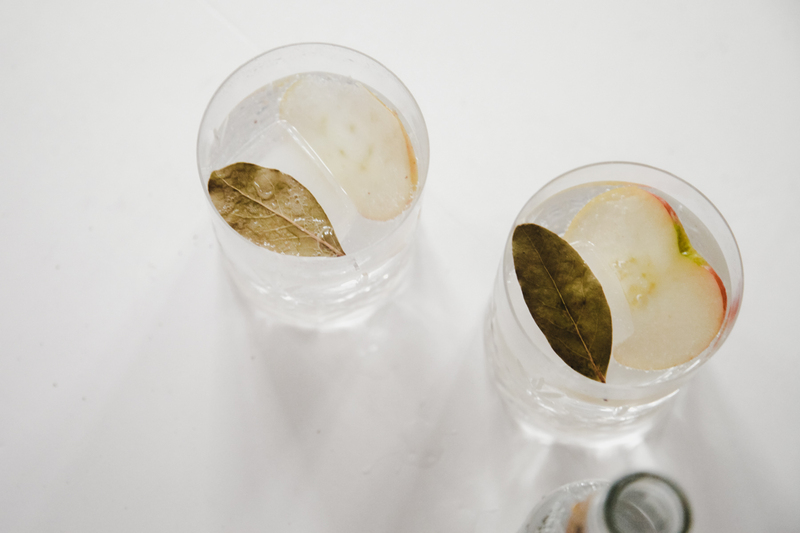 A classic gin & tonic is equal parts refreshing and subtle, with the beautiful botanical taste taking centre stage. The key to really good tonic water is to make sure it hasn’t lost any carbonation. It’s actually those bubbles that unlock the taste! Tonic water’s main ingredient is quinine. Fun fact: quinine is also used to treat malaria and babesiosis (a malaria-like disease caused by tick bite). 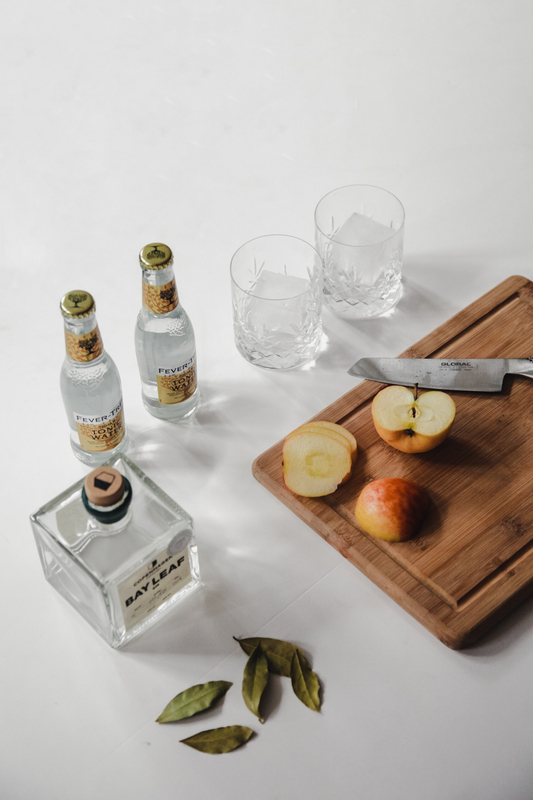 Fever Tree Tonic Water, launched in 2005, was the first brand to realise that a growing focus on premium liquors was not yet matched by premium mixers. They began a long process to find the recipe for a tonic water that would pair well with high-quality and flavourful gins. 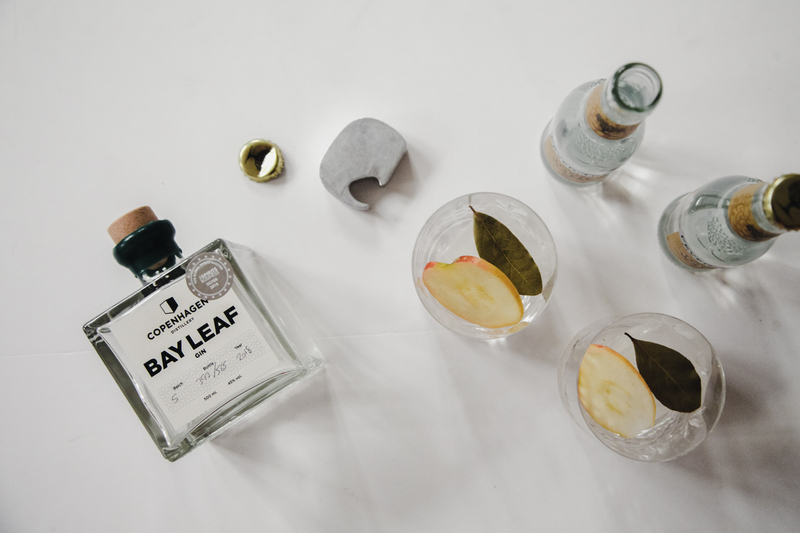 There’s no better fit for this excellent tonic than Copenhagen Distillery’s Bay Leaf Gin, a classic London Dry Gin. 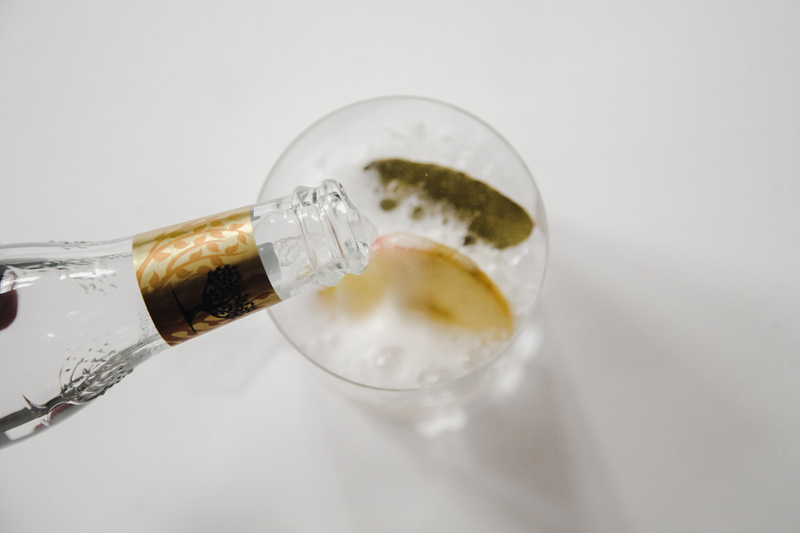 To be called London Dry Gin, the formula has to fit a series of EU regulations, including having no artificial ingredients, including color or flavor, and a minimum strength (after water is added) of 37.5% alcohol by volume. 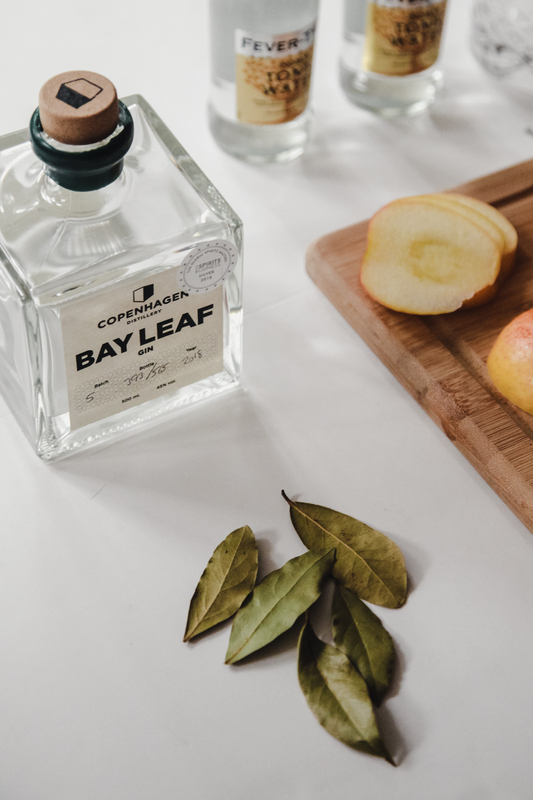 Copenhagen Distillery’s Bay Leaf Gin has notes of bay leaf, angelica, and cranberries, for a herbaceous taste with just a hint of sweetness. Together, the gin and tonic offer the perfect cocktail for those who love a traditional G&T, but want top-shelf taste and a little twist. The double garnish of the fruit and herb is visually beautiful and adds a bit of freshness. Add ice to a tumbler or other glass of your choice. Into the glass, pour two (2) parts Copenhagen Distillery Bay Leaf Gin to five (5) parts Fever Tree Tonic Water. Mix well. 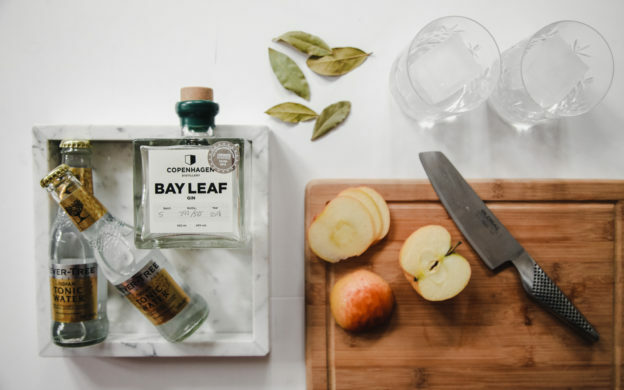 To garnish, add an apple slice and a fresh bay leaf. Skål! Imbibe, enjoy, and possibly pour yourself another if the mood strikes. Drink responsibly and do not drive. Copenhagen Distillery also makes whiskey, aquavit, and liqueur.